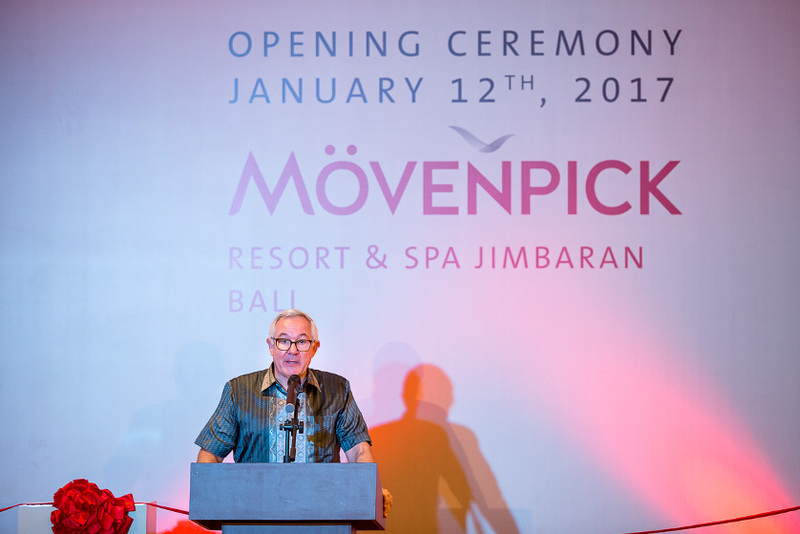 PT Summarecon Agung Tbk., officially announced the opening of Mövenpick Resort & Spa Jimbaran Bali which takes place on Thursday, January 12th, 2017. The ceremonial event was initialized by signing the inscription by Chairman of Summarecon Group, Mr Soetjipto Nagaria and Head of Tourism Badung Regency, Mr Cokorda Raka Darmaan, SH., Msi. 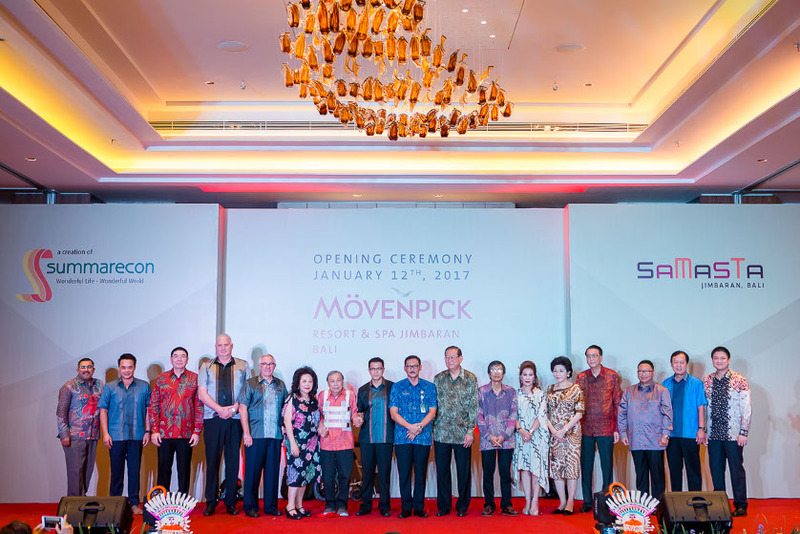 Mövenpick Resort & Spa Jimbaran Bali becomes the first 5-star hotel for Summarecon, as well as the fourth hotel are included in the portfolio of hospitality businesses owned by Summarecon. Soegianto Nagaria as Director of PT Summarecon Agung Tbk., explained "Summarecon took Mövenpick, one of the best of Swiss-born hospitality brand who has experience managing the hotel for more than 44 years, and in more than 25 countries around the world. 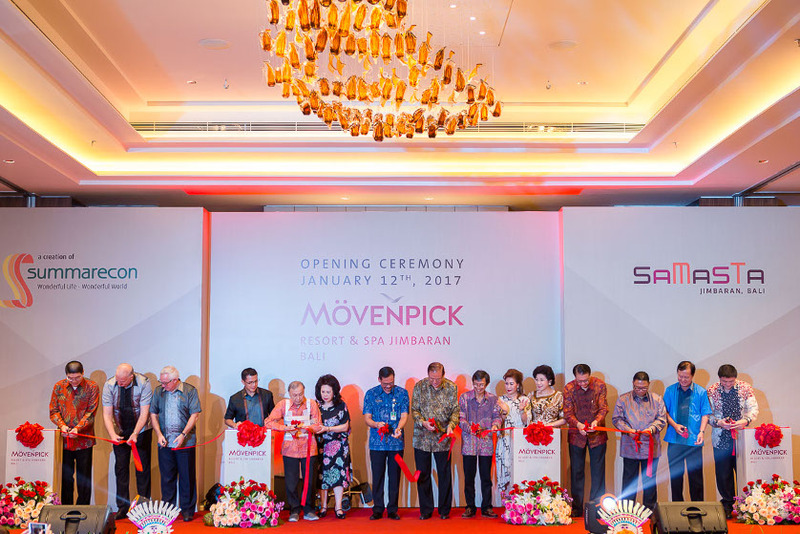 It's a pride for us that the Mövenpick choose Samasta Lifestyle Village as the location of their first hotel chain in Indonesia." Mövenpick Resort & Spa Jimbaran Bali is located in the area of Samasta Lifestyle Village, a tourist destination with an area of 3.5 hectares and integrated with a variety of retail and accommodation facilities. Samasta Lifestyle Village is managed by PT Permata Jimbaran Agung, a business unit of PT Summarecon Agung Tbk., which has extensive experience in managing retail business, especially shopping centers, namely Summarecon Mal Kelapa Gading, Summarecon Mal Serpong and Summarecon Mal Bekasi. 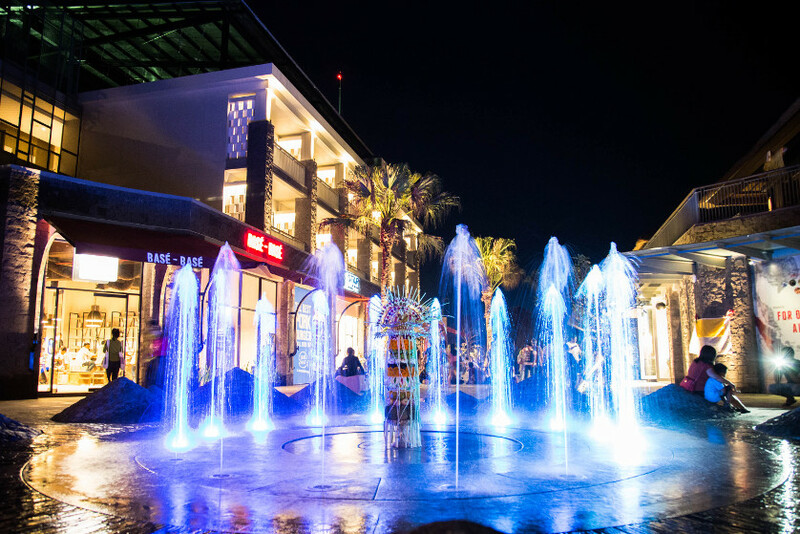 With experience for more than 30 years in managing retail business, Summarecon is expected to be a success in managing the provision Samasta lifestyle Village, which also will directly support the business of Mövenpick Resort & Spa Jimbaran Bali. 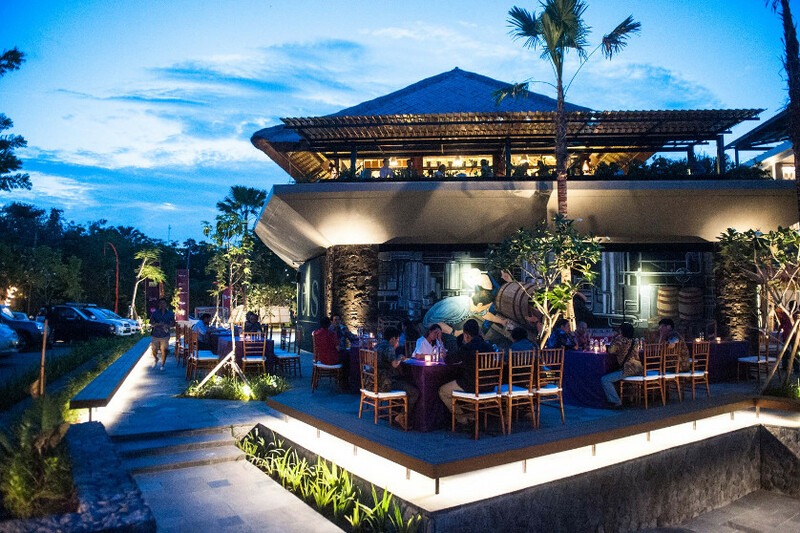 Adrianto P. Adhi as President Director of PT Summarecon Agung Tbk., explained: "Mövenpick Resort & Spa Jimbaran Bali and Samasta Lifestyle Village have an investment value of Rp 600 billion. 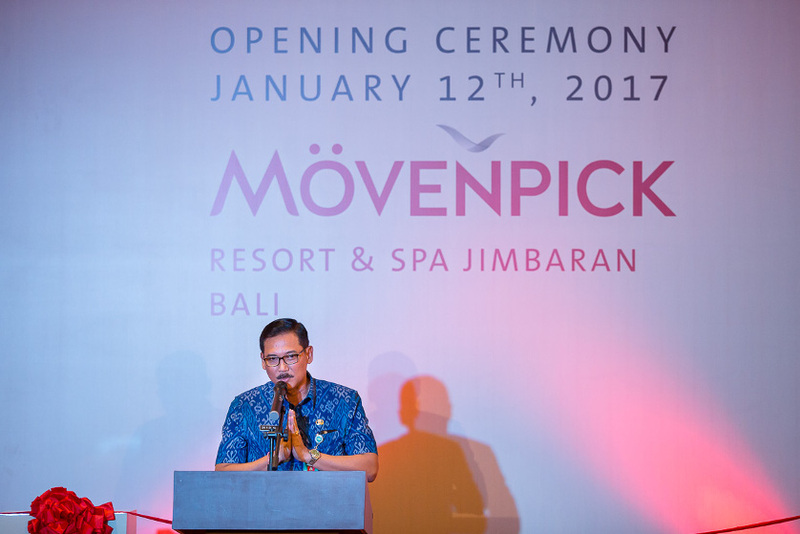 The presence of Mövenpick will be able to strengthen the company's recurring income, especially from the hospitality business unit." 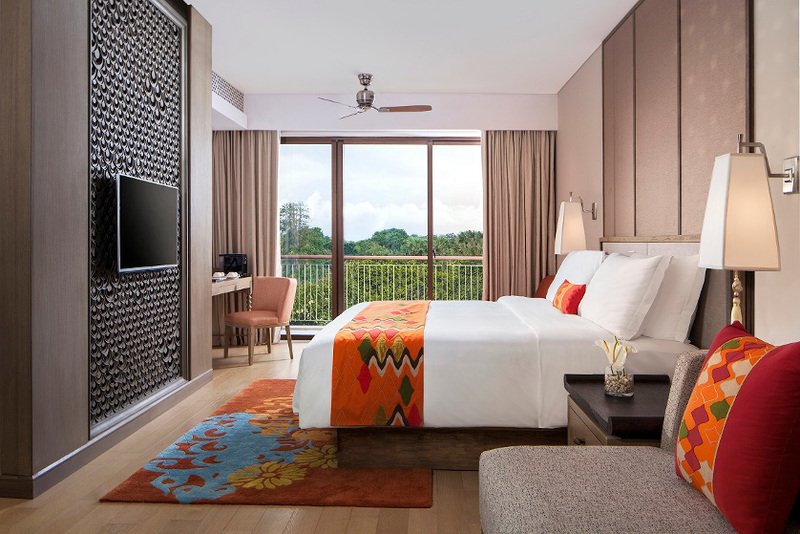 Mövenpick Resort & Spa Jimbaran Bali features 297 comfortably appointed and tastefully furnished rooms and suites, each featuring private balconies, complimentary WiFi and a subtle Balinese sense of art, colour and style courtesy of the fabrics and materials utilised in the design. The highlight of the resort is its free-form swimming pool which features an artificial beach area and lap pool, offering a total of 2,500 sqm of pure water fun. 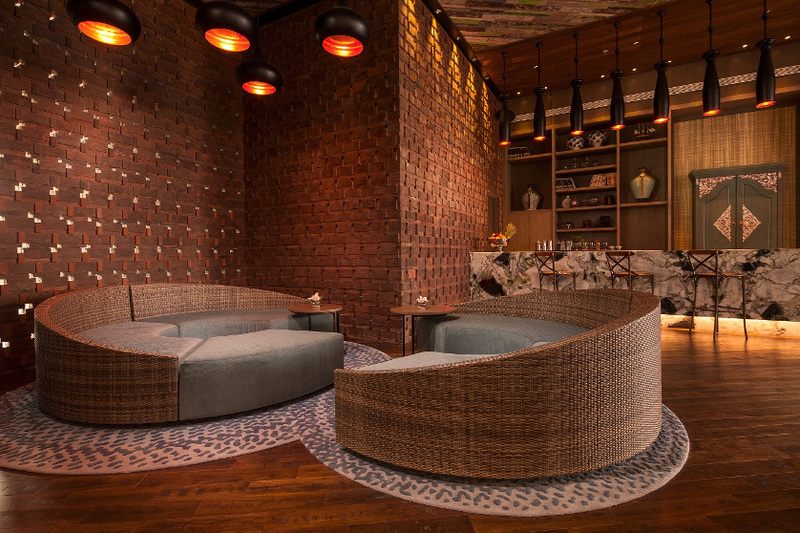 Complementing the resort facilities, Mövenpick is also equipped with a dedicated Meera (Ocean) Kid's Club and a Teen Club to the 24-hour gym and spa (opening March 2017). 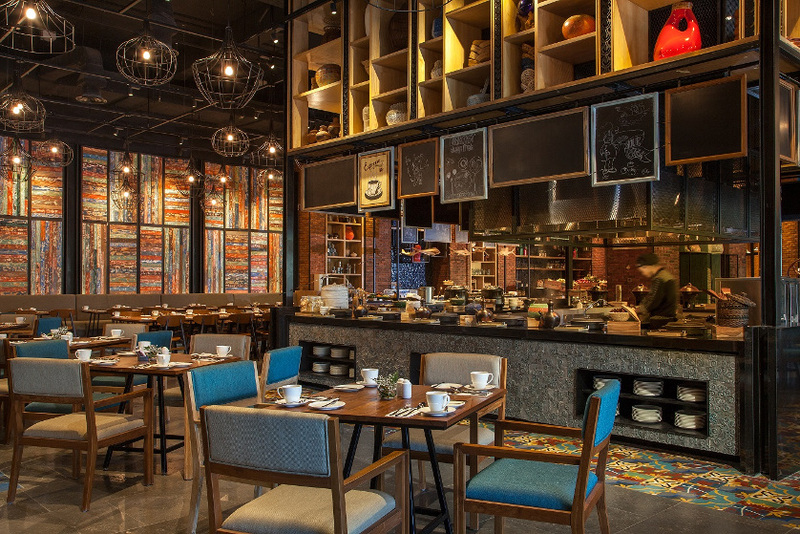 An extensive range of dining options will cater to all tastes, including the signature Anarasa restaurant with interactive live cooking stations and internationally influenced a la carte menus; there are also Above Eleven Bali (opening in February 2017), Katha Lobby Lounge & Library, and Mövenpick Café. For casual bites, JeJaLa Pool Deck provides a vast selection of refreshments to the pool deck, 213 sun loungers, and eight private cabanas. To celebrate the opening, Mövenpick Resort & Spa Jimbaran Bali has launched a Special Opening Offer until June 25, 2017 for bookings made on its website only for IDR1,880,000++ per night for two persons in classic accommodation including daily breakfast and an IDR200,000 per room F&B credit for guests to begin their culinary journeys. About PT. Summarecon Agung Tbk. PT Summarecon Agung Tbk. (“Summarecon”) was founded in 1975 by Mr. Soetjipto Nagaria and his associates to undertake real estate construction and development. Starting with a 10-hectare of marsh land in the then back-waters of Jakarta, the founders managed to transform Kelapa Gading into one of the most affluent residential and commercial areas in Jakarta. 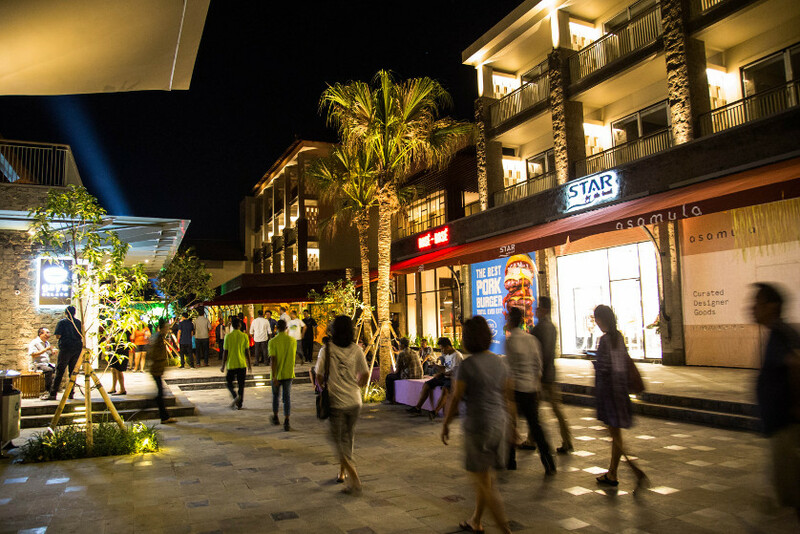 And over the years Summarecon has built a reputation as one of the leading property players in Indonesia, especially in the development of townships. Summarecon develops townships which integrates residential developments with commercial developments that are supported with a wide and complete range of amenities for the residents of the townships. Summarecon has developed the expertise across the whole real estate value chain; encompassing development, architecture, engineering, project and construction management, urban planning, infrastructure, sustainable design technologies, town and neighbourhood management, and property management, into the development of our township. With an unparalleled combination of knowledge, execution skills, dedicated personnel and commitment to customers and suppliers alike, Summarecon is known for its dependability, expertise and ability to execute and deliver property development projects around the greater Jakarta area. Nowadays, Summarecon has succesfully developed Kelapa Gading, Serpong, Bekasi, Bandung and Karawang area.